Customers will have to subscribe to Hotstar using their Citibank credit cards to avail the 100 percent cashback on a 6 month membership. The offer is valid for 3 months starting April 10. 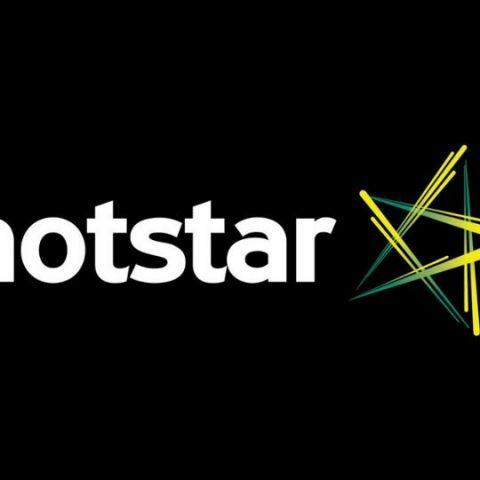 Streaming platform Hotstar has announced a subscription offer in partnership with Citibank. Under the terms of the offer, Citibank credit card holders can claim 100 percent cashback on a 6 month membership fee charged by Hotstar. To avail the offer, subscribers will have to pay for the Hotstar Premium subscription using their Citibank credit cards only. "The partnership draws on the natural synergies between both brands – Hotstar will leverage the partnership to delight their high-value customers and provide the world’s most exciting video content to Citibank credit card customers," Hotstar wrote in a press release announcing the cashback offer. The Hotstar-Citibank 100 percent cashback offer is valid for a period of 3 months, starting April 10, 2018. So, Citibank credit card holders can start availing the cashback offer immediately. There are no details as to how the cashback will be provided or it will be an instant cashback or paid over a period of time. Further, the offer is only valid for first time Hotstar subscribers as an effort by the platform to bring new subscribers onboard. Existing Hotstar subscribers with Citibank credit cards cannot avail the cashback.